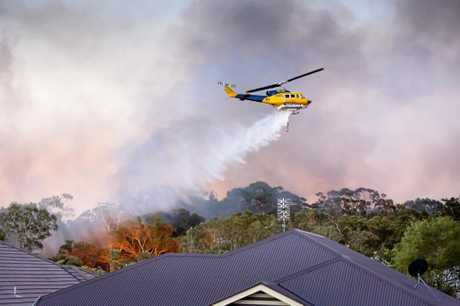 NOOSA was ablaze with at least three separate fires at the weekend, with strong wind and high temperatures creating hazardous conditions across the region. Noosa Heads Fire Station officer Don Wilson admitted local resources were stretched while dealing with the number of fires as metropolitan services were called in to assist. 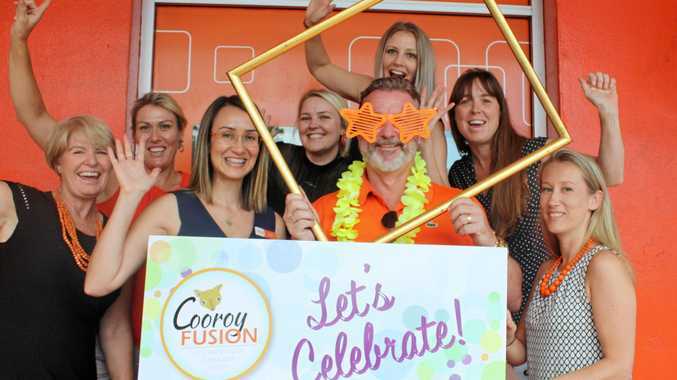 "Locally yes but otherwise no, we had teams coming up from Brisbane helping as we needed them," Mr Wilson said. 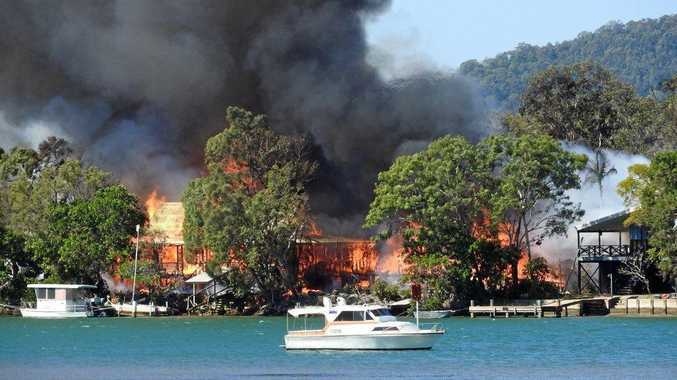 On Saturday, three homes were destroyed and two others damaged as a fire took hold of properties on Noosa River Dr on Noosa North Shore. Police ruled out arson as the cause, stating the fire was non-suspicious. The structural blaze was brought under control within hours, although station officer Brenden Riches said the remote area created water supply and access issues. On the same day, a bushfire began burning near the Sunshine Mwy at Peregian Springs that flared up again on Sunday afternoon, forcing police to close the motorway on both days. Crews monitored the fire off-site and extinguished the flames by Sunday evening. 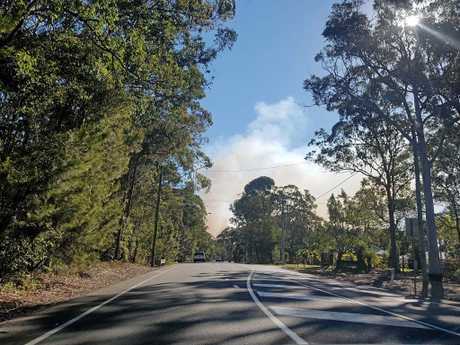 The community reported a smaller bushfire burning along Eumundi-Noosa Rd near Eumundi, which was quickly brought under control on Saturday afternoon. On Saturday evening, a call was made to emergency services about a fire in Tewantin National Park that flared up again on Sunday about 2pm, causing smoke haze throughout Tewantin and Noosaville. Tewantin National Park fire on Sunday. Amazingly no one was injured in the blazes. Mr Wilson said the weekend's fires were strengthened by recent weather conditions and the area was prone to fires. "We've had a very dry winter and there was wind and variable temperatures over the weekend," he said. "All of Noosa is susceptible to fires right now." A Queensland Fire and Emergency Services spokeswoman said it was unusual for fires to begin in August in south-east Queensland but not unexpected. "Queensland has had a high fire danger rating for a while now," she said. The spokeswoman said strategic burn-off in winter helped contain and decrease the damage from a number of the weekend's fires.